June 14, 2016 will mark the 11th Annual Great Chefs Event at the Philadelphia Navy Yard. Over 45 of the best chefs in the country will be in attendance including Bobby Flay, Robert Irvine and Greg Vernick. The event will be hosted by the Vetri Family restaurants and the Vetri Community Partnership and will benefit both Alex’s Lemonade Stand Foundation and the Vetri Community Partnership. The event will begin at 6 p.m. and go until 9 p.m. Following the event will be an after party at Lo Spiedo for VIP ticket holders, sponsors, and the Great Chefs! Festival Season is Here- We’ll Keep You in the Loop! If you already have plans for April 23 or 24 – cancel them, because Philly is bringing it’s A-Game when it comes to spring street festivals. 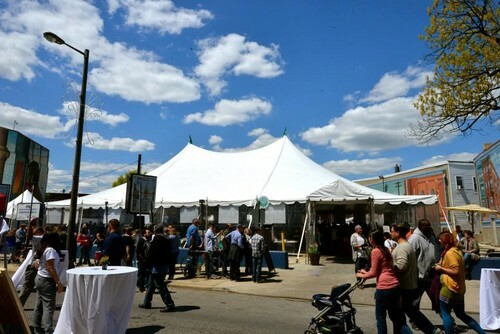 The PIFA Street Fair and Manayunk BBQ, Bourbon, and Blues Craft Beer Fest kick off the weekend in full-blast on Saturday, April 23 and the Flavors of the Avenue Festival brings it home on Sunday, April 24. 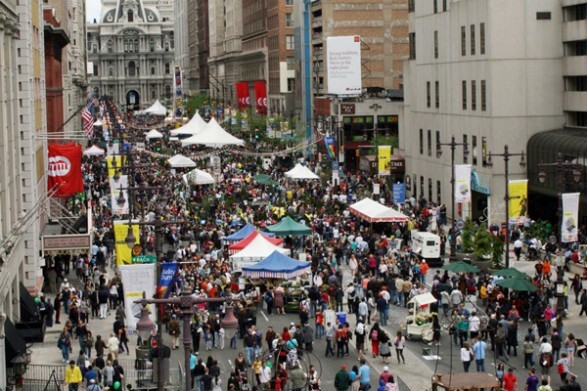 PIFA, better known as the Philadelphia International Festival of the Fine Arts is a 15 day celebration and will begin with the day-long street fair this Saturday! The Kimmel Center of Performing Arts will close down Broad Street from 11 a.m. to 7 p.m. for food vendors, art exhibits, musicians and street performances, as well as family friendly entertainment. 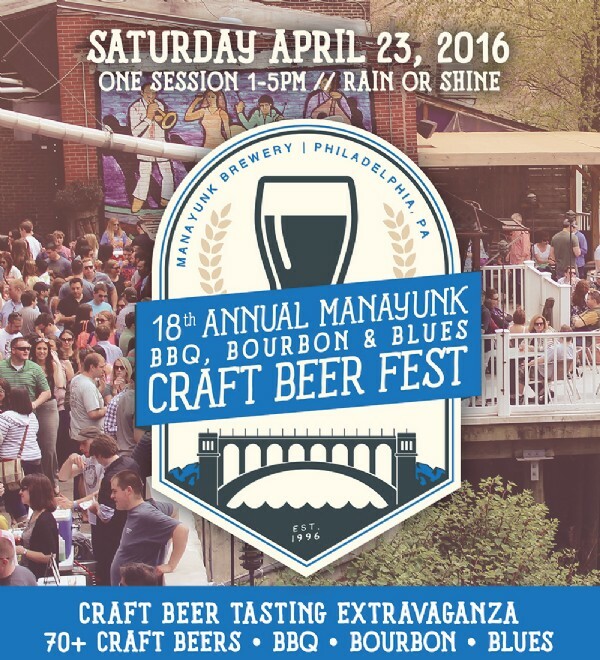 Saturday is also the celebration of Manayunk’s 18th Annual BBQ, Bourbon, and Blues Craft Beer Fest. General admission is $50, which gives you access to over 70 craft beers and some of the best bourbon and BBQ the city has to offer! And of course, some great live blues bands. Don’t let these two festivals wear you out because the fun continues on Sunday for the Flavors of the Avenue Festival! Make sure to come to this event with an empty stomach, as it will host over two dozen of the best restaurants East Passyunk has to offer, along with live music, a fashion show and the April Showers Craft show. When our schedules fill up and our stomachs feel empty, snacking is how we manage to get through those seemingly never ending time periods between meals. 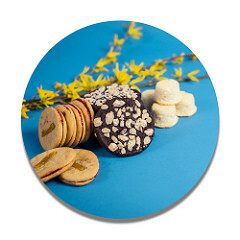 Snacks are quick and easy; and now that the food industry has seen it on the rise, they’re taking notes. Snacks are no longer just about convenience, instead, they’re being made with fresh and high-quality ingredients. Genji Sushi has been one of the food providers who saw this trend and let their imagination run wild – resulting in the recent opening of Genji Izakaya. Genji Izakaya is fast casual spot serving up tasty Japanese tapas, or “Japas”. Their menu includes items such as sushi tacos, mini ramen bowls, and Bao sliders. Located in Columbus Circle, it’s the ideal place to sit down for a quick bite alone or share these small plates with friends. Check out this article by Bret Thorn of Nation’s Restaurant News that discusses this phenomena more in depth. 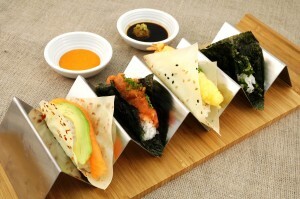 Genji Izakaya is located in Whole Foods Market at Columbus Circle and is open from 12pm-11pm. Whole Foods Columbus Circle is located at 10 Columbus Circle, New York City.